The injury rate in Pop Warner Football is less than one-third the injury rate in high school football (AND) less than one-fifth the injury rate in college football (AND) less than one-ninth the injury rate in professional football. 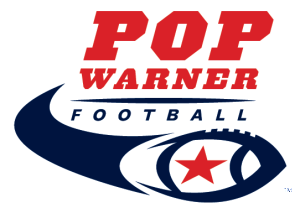 Furthermore, Pop Warner’s age-weight schematic protects younger, lighter players, who do not have higher injury rates. 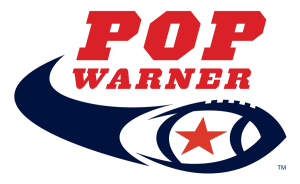 The Institute of Sports Medicine and Athletic Trauma in New York completed a Pop Warner injury survey in 71 towns covering over 5,000 players in 1998. The injury experience of 5,128 boys (8 to 15 years of age, weight 22.5 to 67.5 kg [50 to 150 lb]) participating in youth football revealed an overall rate of significant injury of 5%, with 61% classified as moderate and 38.9% as major injuries. That’s about 1.33 per team per year. No catastrophic injuries occurred, and it was rare for a permanent disability to result from any injury. Provide opportunities for our kids to engage in sports!